Arch Coal has had a long struggle. The U.S. miner’s bankruptcy filing on Monday bookends the company’s fight with falling prices – one made tougher by a daft acquisition in 2011 near a market peak. Along with other busts in the industry, it’s a reminder that supposedly socially responsible decisions not to invest in coal like Stanford University’s in 2014 and others since can be smart financial calls, too. St. Louis-based Arch said it had a deal with a majority of its top creditors on a restructuring plan that would eliminate $4.5 billion of debt. 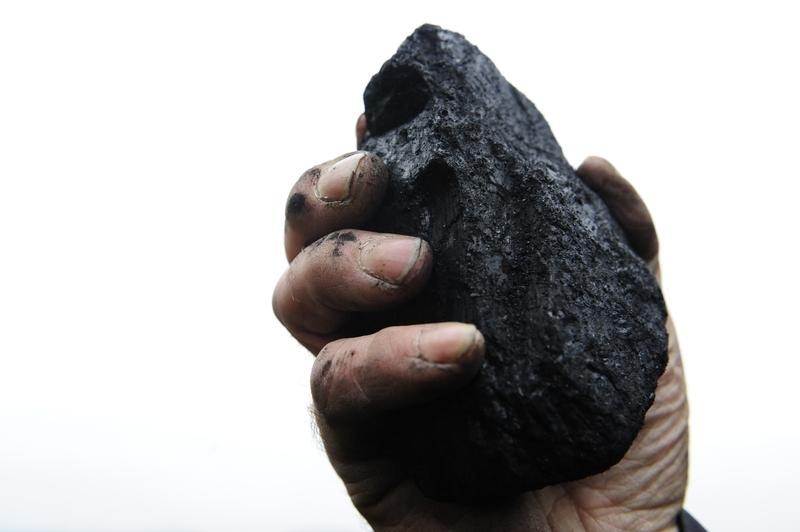 Its troubles were hardly unique – rivals Walter Energy, Alpha Natural Resources and Patriot Coal all filed for Chapter 11 last year. But Arch made its own job harder by buying International Coal for $3.4 billion in cash in mid-2011. The price of U.S. coal has crashed by nearly half since then. Arch shares traded above $300 apiece at the start of 2011. By mid-2012, they were changing hands for less than $100. By the end of 2015 they traded under $1. Top U.S. producer Peabody Energy is feeling the pressure, too. Its stock was down 20 percent just before midday on Monday, fetching around $5.34. The share price last peaked above $1,000 in the spring of 2011. Stanford made its divestment call because of environmental concerns over coal emissions. At the time the market capitalization of the U.S. coal sector had already withered, so the university endowment was not constraining itself much. But the path of the industry before and since the decision also suggests it was the right move financially. A more global view of the coal industry isn’t as negative as for the United States alone, but the likes of investment-management giant Allianz have nonetheless also chosen to phase out holdings in coal-linked companies. Big asset managers may have concluded that investing less in coal and more in alternative energy sources can be the more profitable financial strategy, too. It’s all well and good when socially responsible and financial trends coincide – and when the industry concerned isn’t that large. It’s a lot tougher for investment firms to stick to low-carbon principles when it comes to far larger and cyclically very profitable industries like oil and gas. Arch Coal, the second-largest U.S. coal miner, filed for Chapter 11 bankruptcy protection on Jan. 11 with a plan to cut $4.5 billion in debt from its balance sheet in the midst of a prolonged downturn in the coal industry.